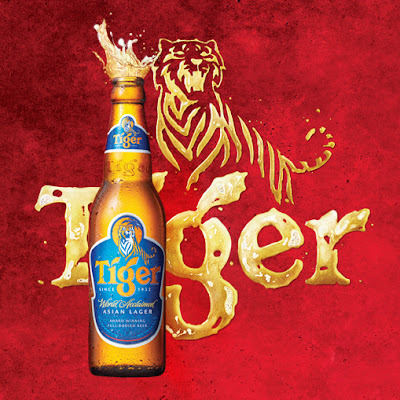 KUALA LUMPUR, 26th December 2017 – Tiger Beer, Malaysia’s No. 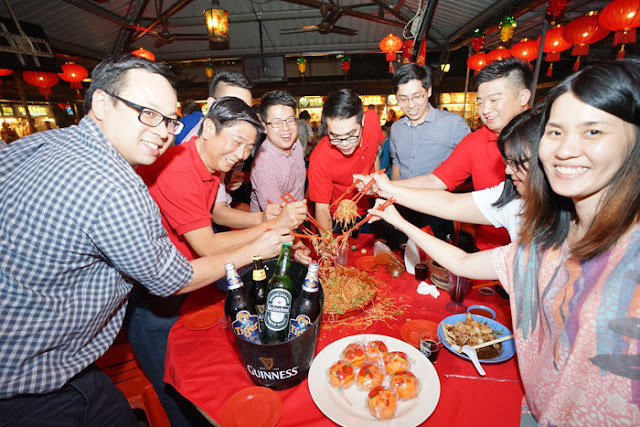 1 Beer, is rewarding its loyal consumers this Lunar New Year with a campaign packed full of opportunities to win. Thousands of Ringgit in cash prizes, exclusive limited-edition Tiger Beer Mahjong sets, collectable playing cards, and more will ensure that your New Year will overflow with prosperity when you fill your glass with Tiger Beer and other HEINEKEN Malaysia products.